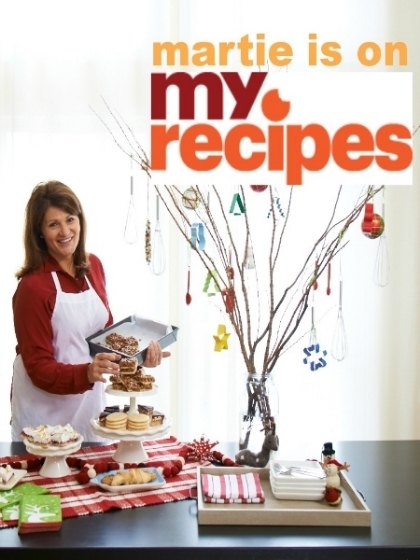 Where to find easy recipes, Southern recipes, entertaining tips, menus, where to eat, how to tips, celebrity chef interviews and everything food from Food Network Star Martie Duncan. even my favorite places to eat from my travels! Click on the images below or use the search box above to search for a recipe or topic.